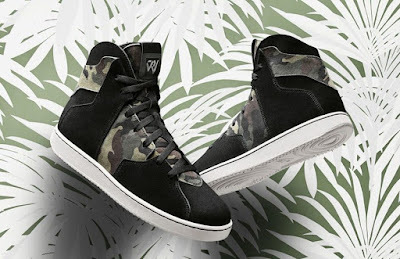 The Westbrook lifestyle line adds more street cred with this camo design colorway. 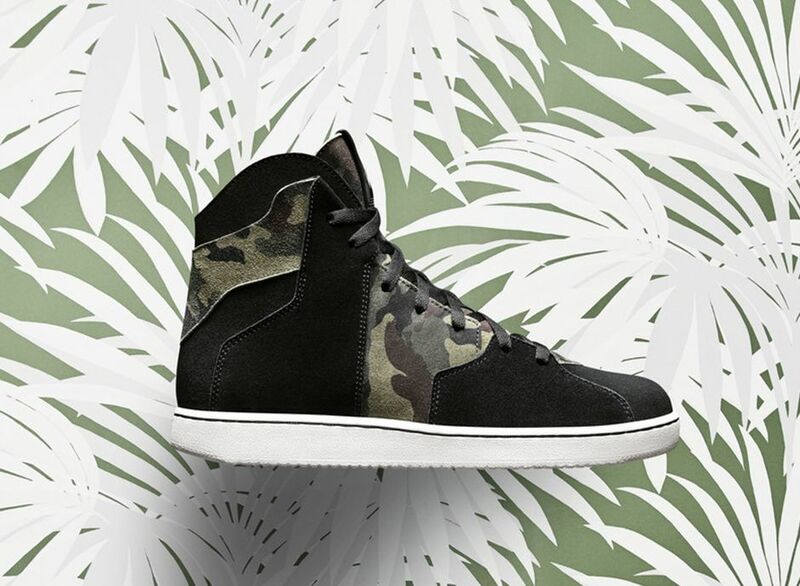 While the first version of Westbrook's kicks has more fashion style to it, this urban jungle inspired shoe is more palatable to most sneakerheads and more easy to match with your getup. The shoe retails for $140 and is available now at Nike <HERE>.